Shaena and Davit are such a sweet and loving couple. They are the kind of people that make you feel happier just being around them. 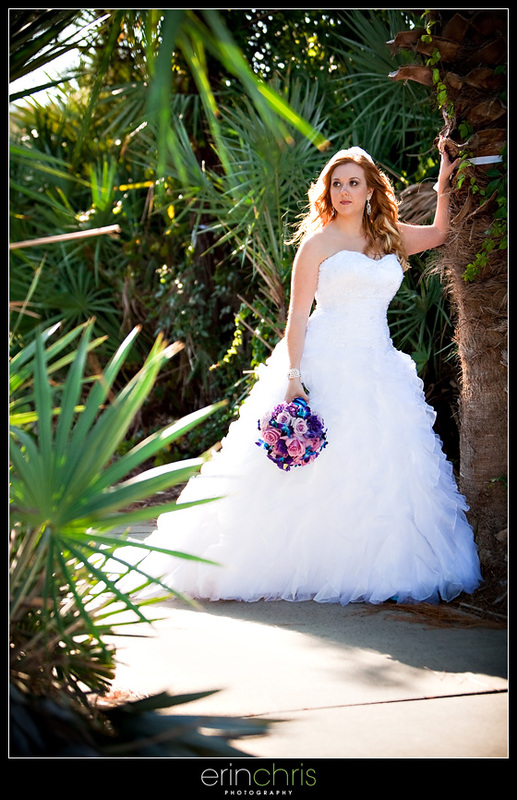 I think Shaena might have been the calmest bride we've ever seen. She just knew that all the details were taken care of and spent her energy on enjoying the entire day. 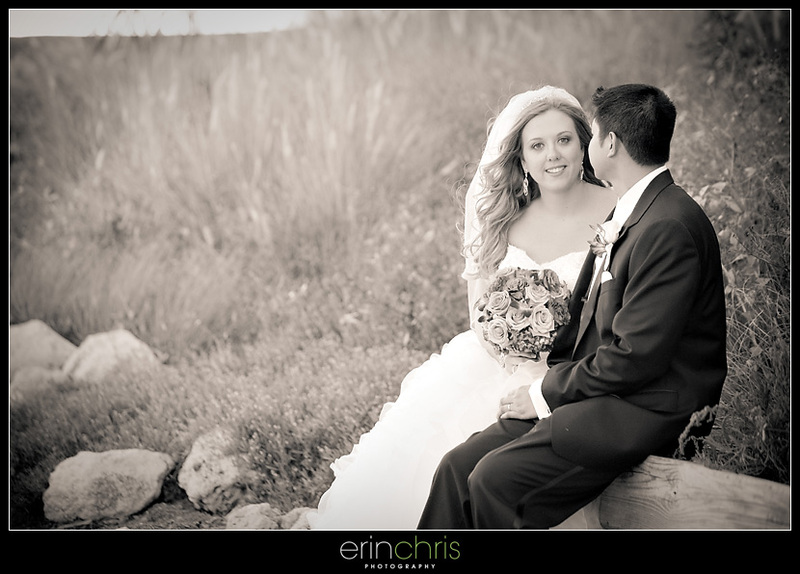 When we first spoke to Shaena, she told us that we could work out the details later, but she definitely wanted to have a First Look with Davit so they would have a lot of time for bride and groom photos. Of course we supported her 100% and we had plenty of time for photos. 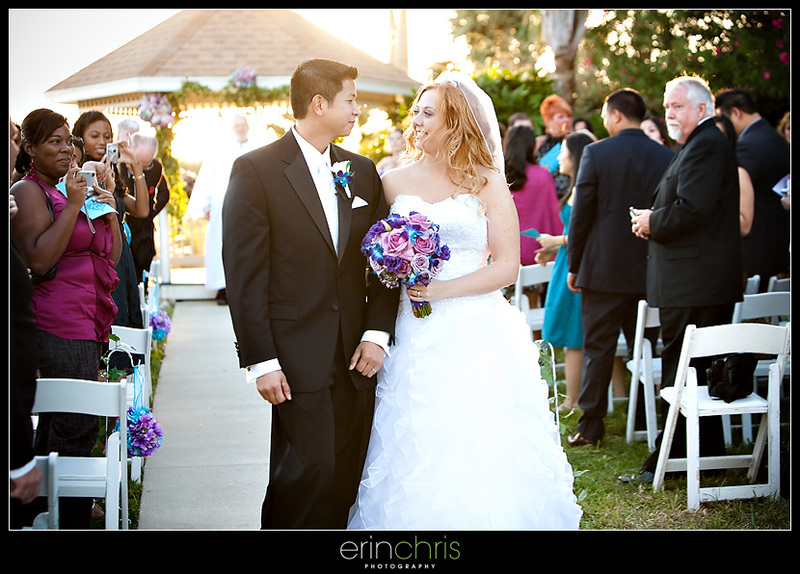 Shaena must have spent countless hours planning the wedding and there were many details that made the day super colorful and special. 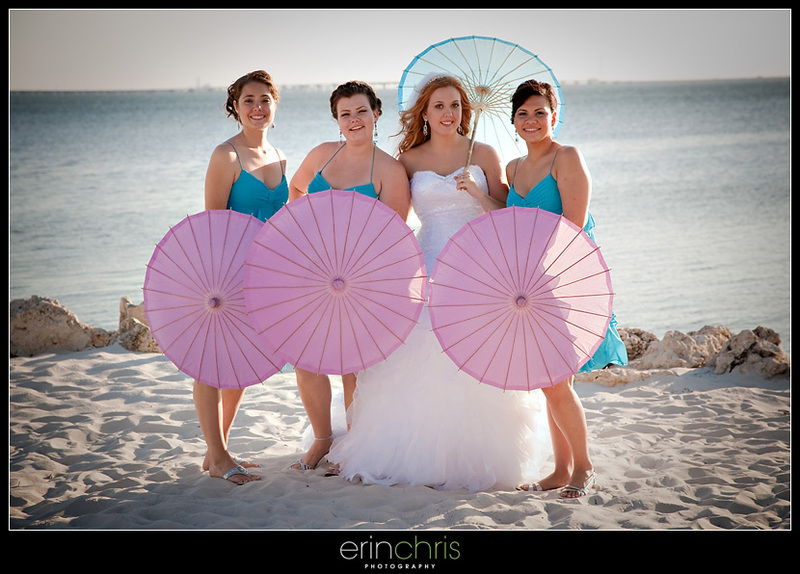 One of our favorites were the parasols she had for photos. They just added another colorful dimension to the day! One of Davit's favorite things about Shaena are her bright green eyes... it's easy to see why! 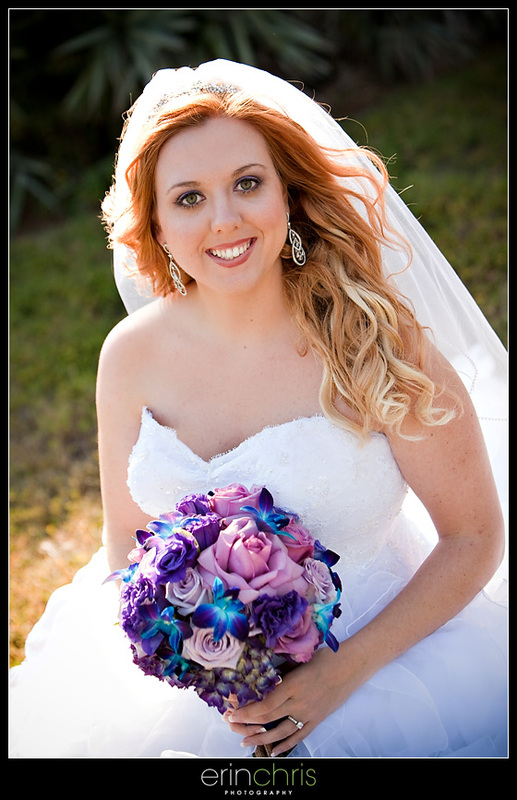 The flowers were done by Dana Dineen and she really outdid herself with these gorgeous bouquets. Loved the bright blue shoes! I just adore the way these two look at each other. 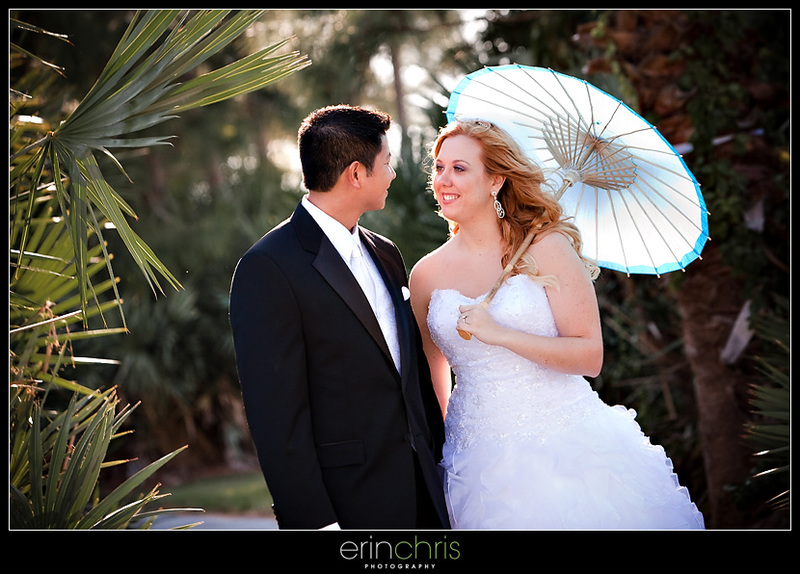 And the parasol was such a great touch! Shaena didn't have just one maid of honor, she had three. 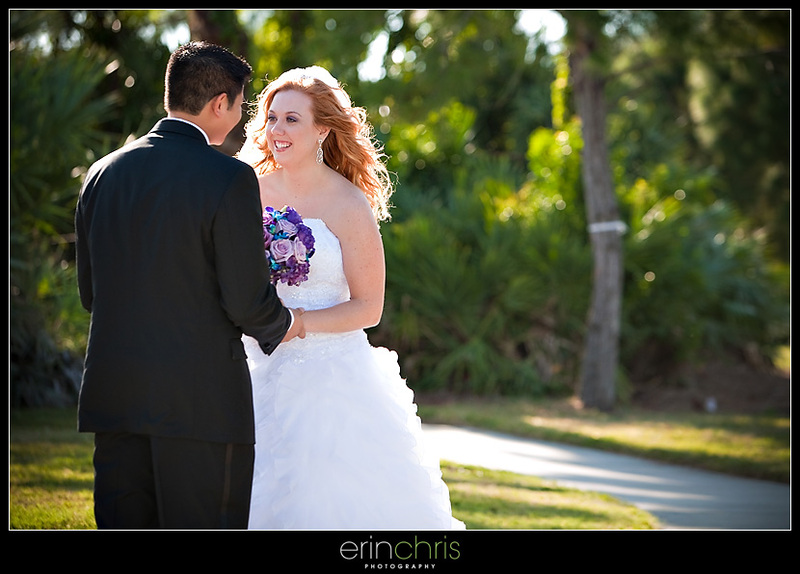 Thank you guys for allowing us to capture your wedding day. We wish you both the best and hope you have a great time on your honeymoon! Oh my gosh, I la-la-love this shoot! We love them and our slideshow too! Can't wait to see all of them :D All of our family that we emailed the slideshow too has said how beautiful it was and that it made them cry!